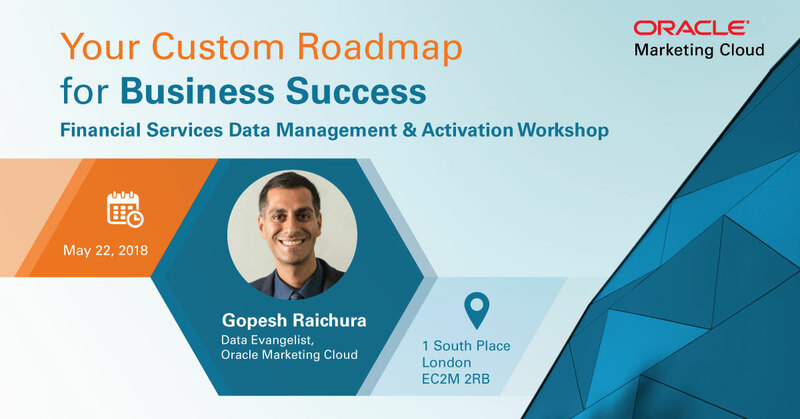 Oracle Financial Services Workshop Your Custom Roadmap For Business Success Calling all Financial Services industry professionals… Are you currently tasked with driving the strategy to: Optimise the customer experience? Increase new customer acquisition? Improve customer retention? 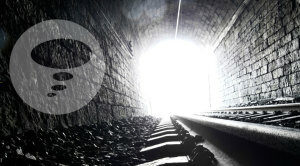 Achieve true business growth? Unify and make actionable data insights from across your business?